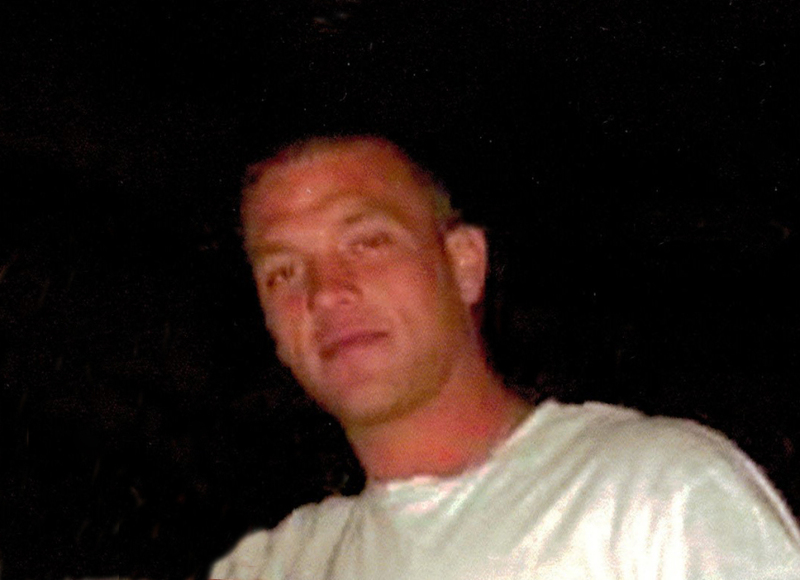 Nicholas R. Salisbury,34, of Pacific, passed away on February 19, 2019. Nicholas, son of Donivan Salisbury, and Connie Gullet NEE parks, was born October 22, 1984 in St. Louis. Among his survivors are his parents, Connie Gullet of Pacific and Donivan Salisbury of Pacific; son, Keldon Blaze Nicholas Taylor of Pacific; two brothers, Donald Salisbury of House Springs and Jeff Salisbury of Pacific; Maternal Grandparents, Don and Bell Parks of Pacific; Paternal Grandparents, Dorothy Howell of Van Buren, MO and Donald and Evelyn Salisbury of Marathon, FL; aunts and uncles, Dana and Duane Williamson of Arkansas and Donna and Kevin Perkins of Villa Ridge. Nicholas was preceded in death by his sister, Jessica Gullet; and nephew, Jace Ray Salisbury. A visitation will be held on Friday, February 22, 2019 from 4-8 P.M. at Nieburg-Vitt, Thiebes Funeral Home, with the Funeral Service being held on Saturday, February 23, 2019 at 11 A.M. at Nieburg-Vitt, Thiebes Funeral Home. Interment will be in the Sunset Cemetery in Pacific. In lieu of flowers, memorial donations are preferred to the family of Nicholas Salisbury.